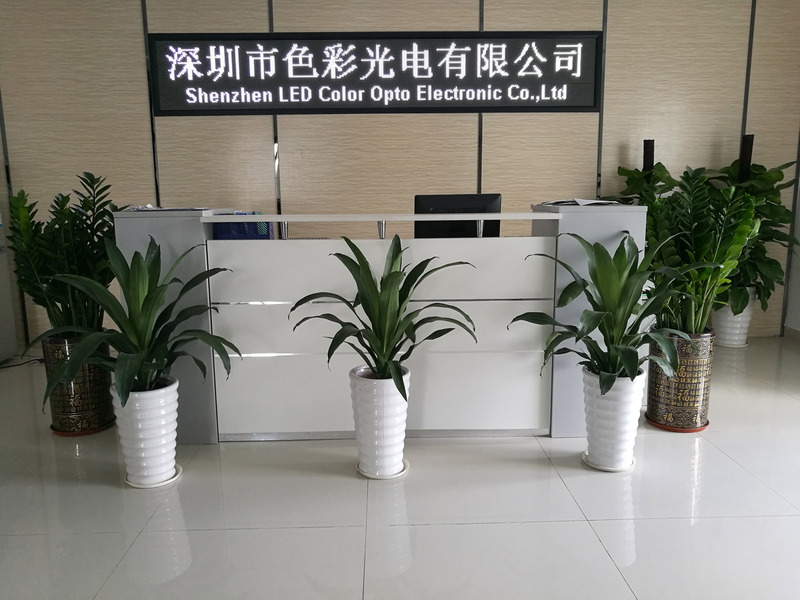 Shenzhen LED Color Opto Electronic CO.,LTD. is a LED product R & D, manufacturer, addressable led lighting solution expert. 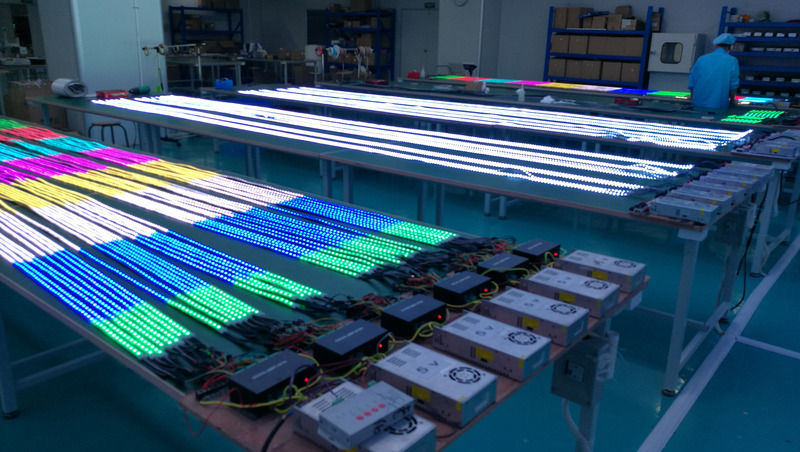 The company mainly devolopes to the high quality LED strip lighting and other decoration led lighting products, technology development and sales since 2012. 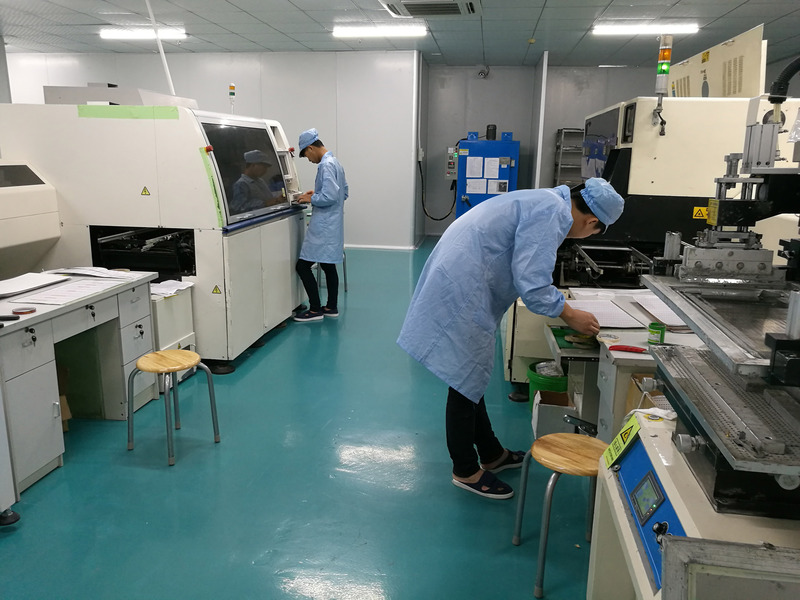 We provide OEM and ODM Service to meet the different demand of our customers.We have been adhering to the "quality first, customer first" principle, to provide the best quality products and the most perfect service for our customers. 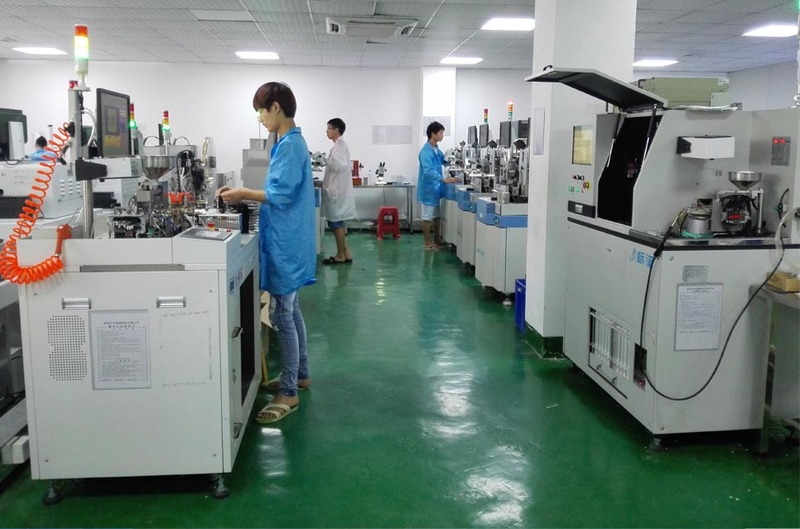 Company Name: Shenzhen LED Color Opto Electronic CO.,LTD.